As posted previously, one of most important updates in alpha-2 is audio support. 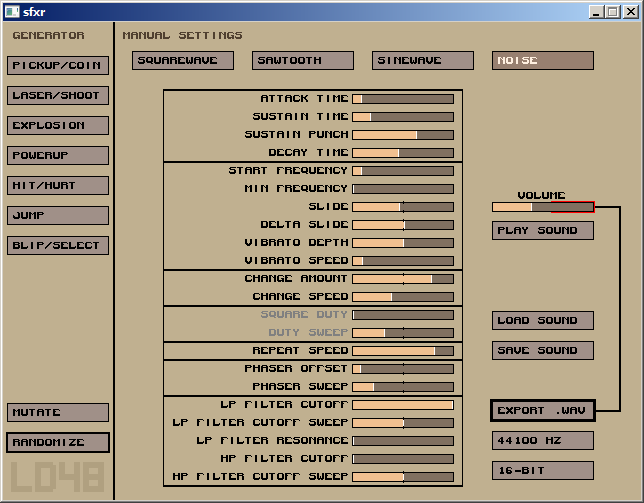 Retro sound samples are generated using excellent tool, the SFXR. - Safari 9.1 or later.